Guests comedy writers Peter Desberg and Jeffrey Davis @showmefun2 "Show Me the Funny"
in for a great chat. get ready to settle in for a great chat. 2012-03-26 12:06 am NYcanes RT @TheWriteScript: @kim_garland LOL, saw that out of context. from the same place to see what they create and where they end up. 2012-03-26 12:08 am zacsanford2 Make sure you participate tonight even if you're usually just a lurker. 2012-03-26 12:10 am kim_garland RT @zacsanford2: Make sure you participate tonight, #scriptchat. We have a copy of @ShowMeFun2's book to give away! 2012-03-26 12:14 am art1032 @Showmefun2 Q-Do you think a person can learn to write comedy? 2012-03-26 12:22 am ShowMeFun2 Another change in TV comedy is the decreased importance of jokes. 2012-03-26 12:36 am dianewms @art1032 I'll send you a treatment and some questions if you like. 2012-03-26 12:38 am rdlln Evening #scriptchat talking humor tonight? Dramas on #tvwriterchat at 6:30pm Pac. know it plays well on FX+Showtime but whats market like 4 features? 2012-03-26 12:49 am NYcanes RT @SarahAlexis4: @ShowMeFun2 Q: Any thoughts on structure? How to use it to enhance the conflict/comedy/characters in a sitcom? 2012-03-26 12:57 am The_Jodi @wayneothewriter Swimming With Sharks is so dark and so so good! 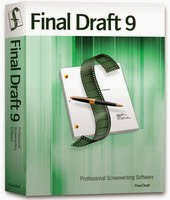 2012-03-26 12:59 am zacsanford2 Congrats to @thewritescript who won the book giveaway tonight. 2012-03-26 12:59 am gregorywalters Loved reading SMTF! Read one interview per day last summer. 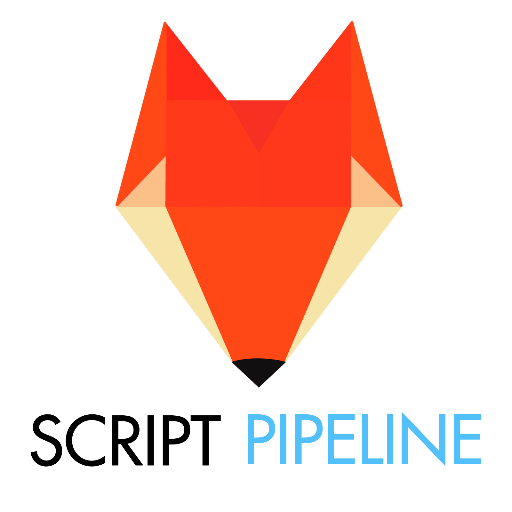 Script Pipeline Discount for Scriptchatters! 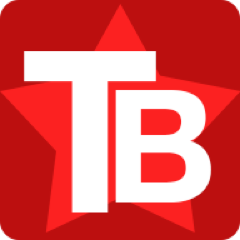 Script Frenzy Comes to Scriptchat!